Mathy magazine is our paper edition newsletter with seasonal tips as well as interesting and surprising facts abound Mathy, and many exclusive offerings. The pollution of the exhaust gas recirculation system is intensified by the vehicle manufacturers' software update for diesel cars. We have the solution. Cars are driven longer and longer in Germany. Every route means wear and contamination for the engine, transmission, and fuel system. 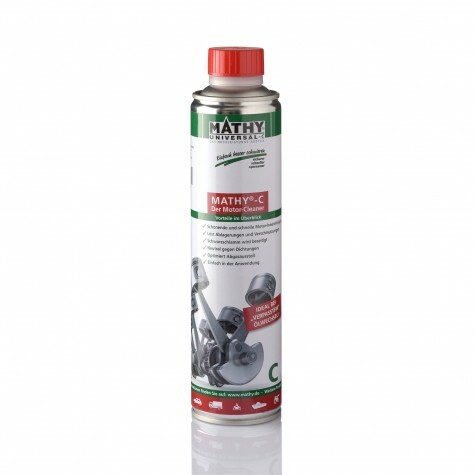 Mathy has developed a new problem solvers for injector cleaning! Learn more and test them yourself. Exclusive offers until the end of July. Extreme tests with MATHY in Africa! 13.000 km through heat, dust, and sand dunes. – Many current customer’s references and successful marketing of Mathy-Additives in China. New problem solvers have been developed by MATHY! Learn more and test them yourself. 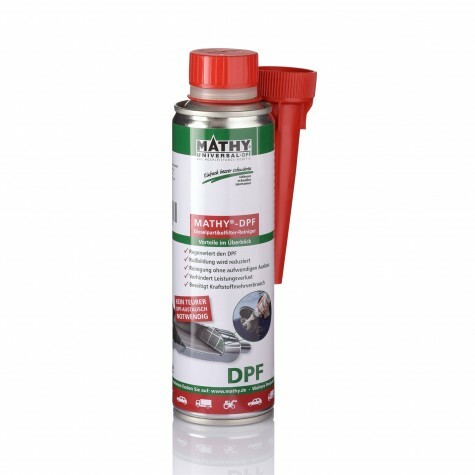 New engine oils as perfect base for two-stroke engine, transmission, and rear axles. 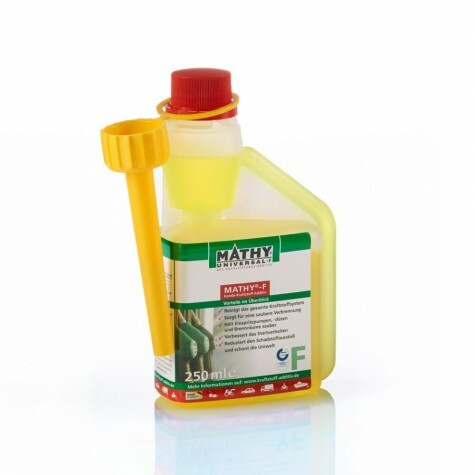 You can also buy engine [motor] oils from MATHY now! We have revised the prices for our set offers for you again. Save now! 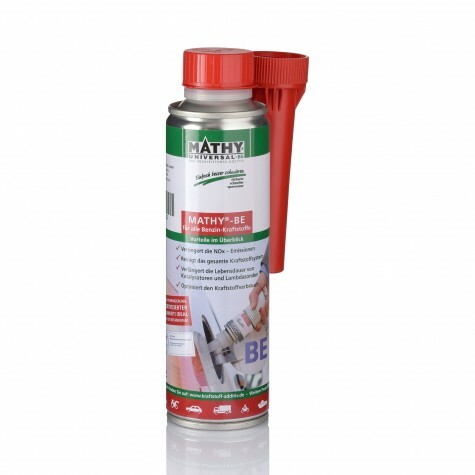 Use MATHY-VS to decrease oil consumption. A novelty developed by MATHY! 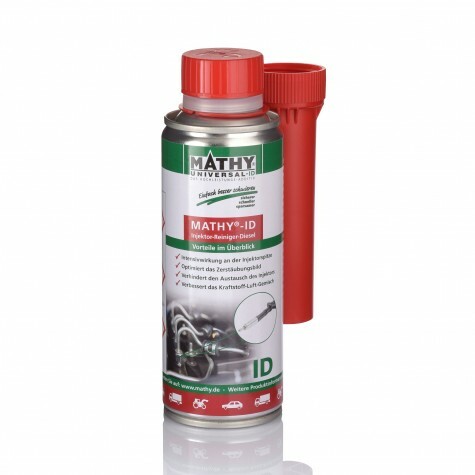 Also new are the TÜV Certifications for our fuel additives MATHY-BE and MATHY-D. Sustainably reduce the emissions of your vehicle! Clean start of the new season. With the fuel system cleaner you can easily prevent negative effects of bioethanol in all kind of fuels! And for classic cars we recommend MATHÉ Classics fuel stabilizer.